Understanding Diabetes: The Basics of Blood Glucose - Diabetic recipes, free diabetes magazine & more! But what does “having diabetes” mean? Why do some people take pills for their diabetes and others have to take insulin with a shot injections? These are great questions! It can seem like there are too many things to know and understand about diabetes. But, learning just a few basic facts about how diabetes can help you understand and manage it much better. What is Glucose and How Does Your Body Use It? Glucose is a type of sugar. 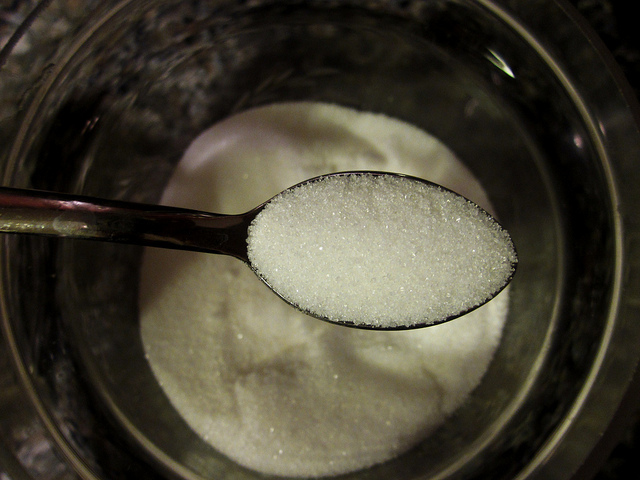 Other types of sugar include fructose, sucrose, and lactose. Glucose is special because it is the sugar your body likes to use for fuel. When you eat, your stomach and intestines break down what you ate into the basic building blocks of food: fat, protein, and sugar. These building blocks then go from the intestines into the blood stream. The cells in your body need the glucose for energy. But the glucose can’t get into the cells by itself: it needs help! This is where insulin comes in—it is the helper that lets the glucose get from the bloodstream into the cells. The Problem in Diabetes is Insulin! The cells in your body run on glucose. And for that glucose to get into the cells, insulin is needed. So what happens if there is no insulin or not enough insulin in your body? 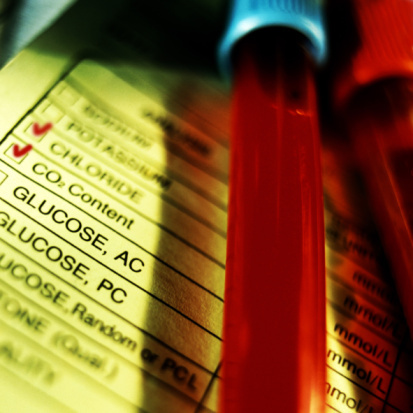 No insulin means that glucose can’t get into the cells, so it stays in the bloodstream. Too much glucose in the bloodstream is also called “high blood glucose.” And this is exactly what diabetes is—blood glucose levels that are too high! Where Does Insulin Come From and Why Does it Stop Working? Insulin is made in cells in the pancreas called “beta cells.” These cells get messages from other parts of the body that tell them when more insulin is needed, such as after you eat a meal. You do need insulin all the time, not just after you eat. In between meals, the beta cells put just enough insulin into the blood stream to keep your blood glucose level in the normal range. The problem in diabetes is that the beta cells either don’t make any or enough insulin, or the insulin they do make doesn’t work properly in the body. This is the major difference between type 1 and type 2 diabetes. In type 1 diabetes, the beta cells in the pancreas are accidentally destroyed by the person’s immune system. The immune system is the part of the body that fights off diseases like the flu. When it accidentally attacks a normal part of the body, it is called an “auto-immune disease.” Other auto-immune diseases you might know about are Lupus, Grave’s Disease or Celiac Disease. When the beta cells are destroyed, the body can’t make any insulin. This means that people with type 1 diabetes must give themselves insulin shots. This type of diabetes is usually discovered in childhood, but sometimes not until a person is in their 20’s or 30s. In type 2 diabetes, there are two problems. The first is that the beta cells do not produce enough insulin to meet the body’s needs. Doctors don’t know exactly why this happens, but it is probably due to many things like age, family history, and other medical problems. The second problem in type 2 diabetes is that the cells in your body don’t use the insulin that your body makes in quite the right way. This is called “insulin resistance.” Again, doctors aren’t exactly sure why this happens, but they think it has something to do with family history and being overweight. This type of diabetes is usually a disease you get when you’re an adult. However, as more children become overweight and obese, it is being seen more often in younger children and teenagers. 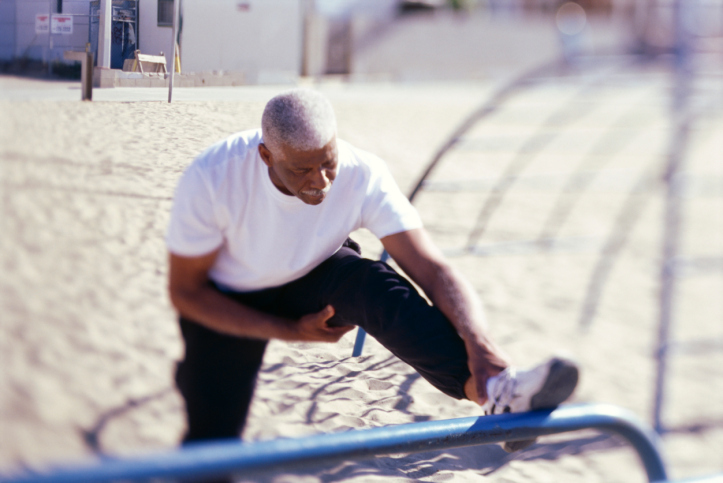 Type 2 diabetes can be treated in a few ways. You might start out taking pills that increase the amount of insulin your pancreas makes. Or, you might take a pill that helps the cells in your body improve at using the insulin that’s already there. 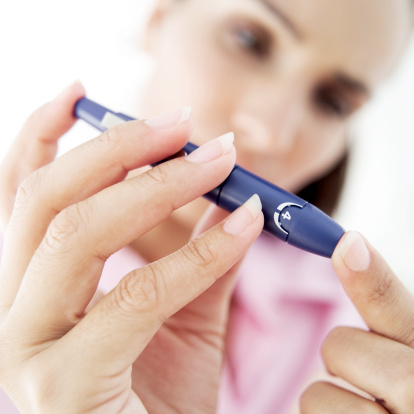 If you have type 2 diabetes, over time, your beta cells may stop making any insulin. If this happens, you will need to start taking insulin shots. Everyone’s body is different, so this doesn’t happen to everyone with type 2 diabetes. And if it does happen to you, that doesn’t mean your diabetes is worse, or that you didn’t do a good job of taking care of yourself. Type 2 diabetes is treated with pills or with insulin shots, and sometime both! What Does it Take to be a Diabetes “Mensch”?